David R. Sampson, 66, of Saint Marys, died suddenly 9:45 P.M. Thursday, July 19, 2018, at Joint Township District Memorial Hospital. He was born January 20, 1952, the son of James and Betty (Kelley) Sampson. He is survived by his siblings: James (Carla) Sampson of Saint Marys; John (Kathy) Sampson of Saint Marys; Patrick (Cathy) Sampson of Saint Marys; Julie (James) Hollman of Saint Marys; Anna (Kevin) Katterhenry of Celina. He is survived by a brother-in-law, Dean Wale of Saint Marys. He was preceded in death by his parents; by a brother, Michael Sampson; a sister, Ruth Wale. 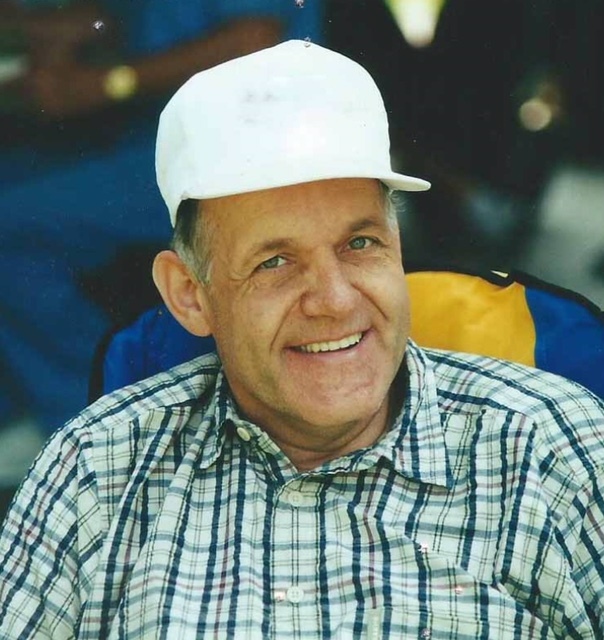 He was a lifelong member of Holy Rosary Catholic Church in Saint Marys. Mass of Christian burial will be held 10:00 A.M. Wednesday, July 25, 2018, at Holy Rosary Catholic Church in Saint Marys, the Reverend Barry Stechschulte, celebrant. Burial will follow at Gethsemane Cemetery, Saint Marys. Friends may call from 4-8 P.M. Tuesday at the Miller-Long and Folk Funeral Home, 314 West High Street, Saint Marys. Memorial gifts may be given to either the Heritage Manor MRDD unit or the Benchmark Activities Fund.